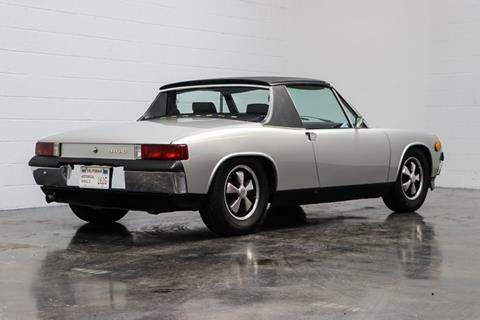 70 Porsche 914-6 VIN 9140432458 Completed June 1970 Five (5) owners, originally delivered to Harold Lamb Jr. on January 19, 1971, from Bill Yates Inc. in San Juan Capistrano, California. 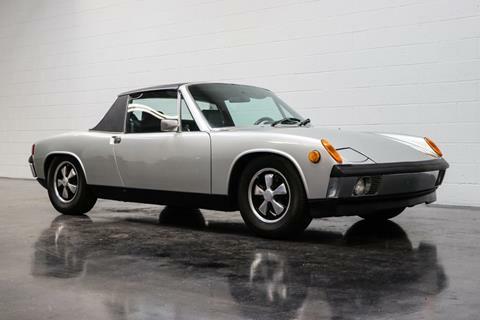 1980-1986, the 914 had two more owners who both in California. 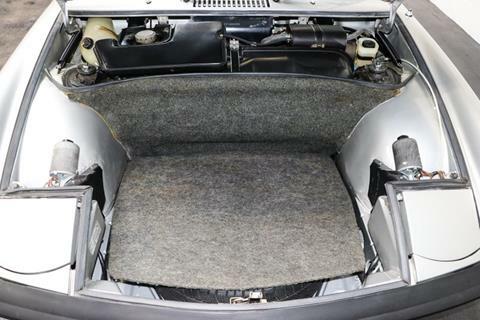 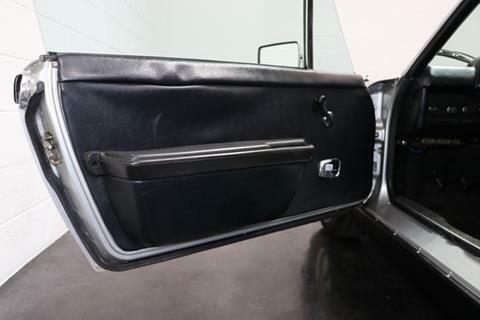 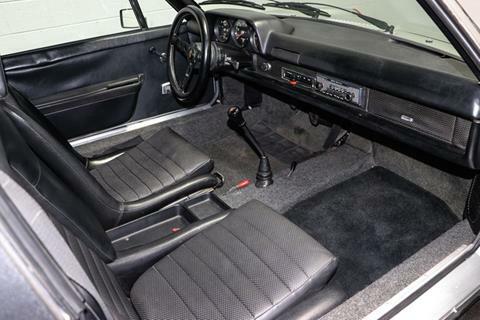 In 1987, the fourth owner took possession of the vehicle and made various enhancements over three decades. 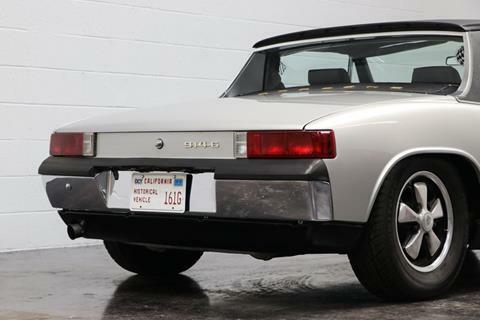 The 914-6 has also been shown at several Concours in the San Diego region. 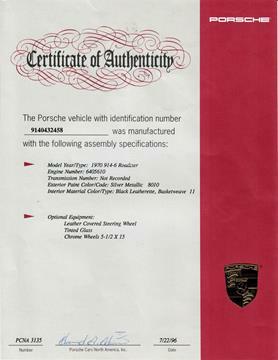 In 1989, 1st in class, in 1992, 1st in class. 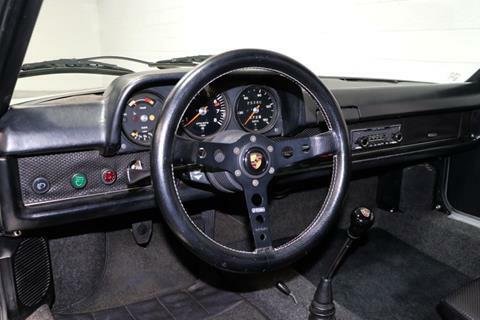 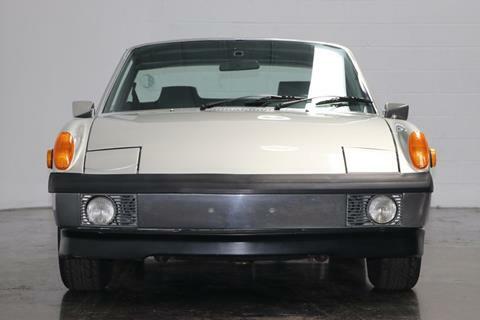 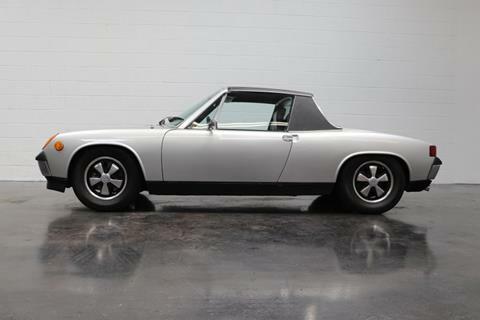 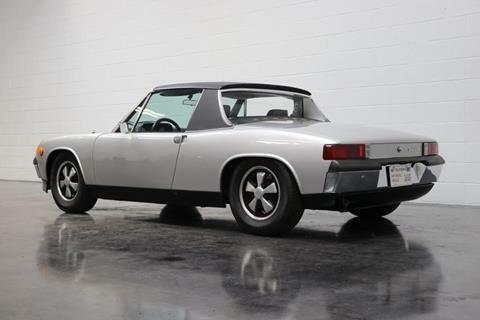 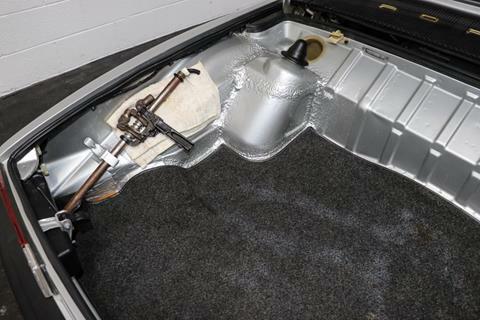 25 years later the current owner has enjoyed this 914-6 which is still in amazing condition! 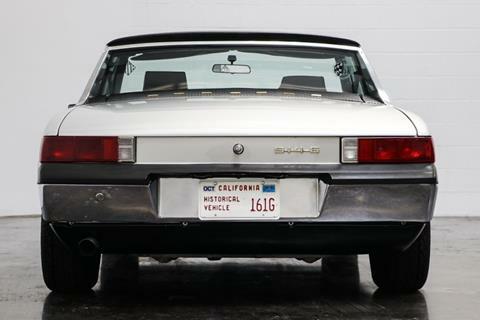 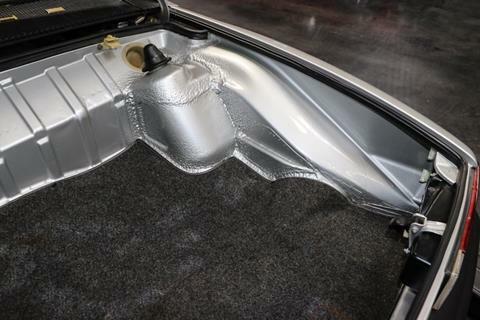 California car, very straight, rust-free with excellent gaps and panel fit. 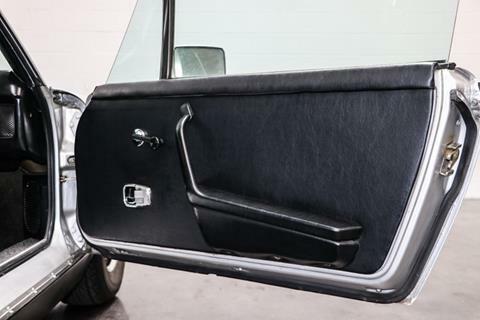 Finished in the original factory color combination Silver Metallic with Black leatherette upholstery. 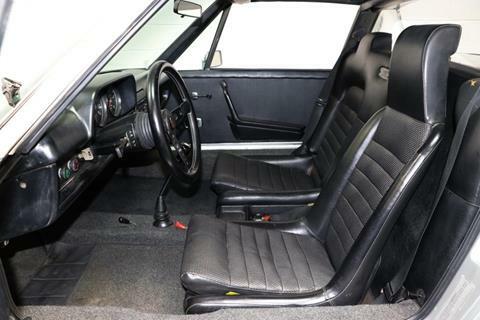 The interior is original with some patina for its age. 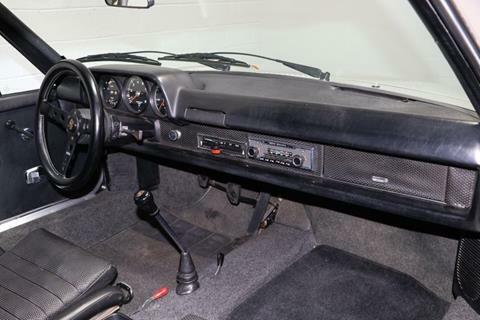 Mechanically, is in very good condition, matching 2.0L flat-six engine, a smooth shifting 5-speed manual transmission and four-wheel disc brakes. 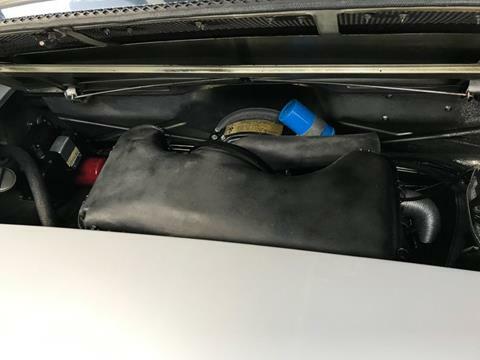 Complete with original tool kit, spare tire, documentation from 1971-2004, original maintenance record book, spare key, and original owner's manual. 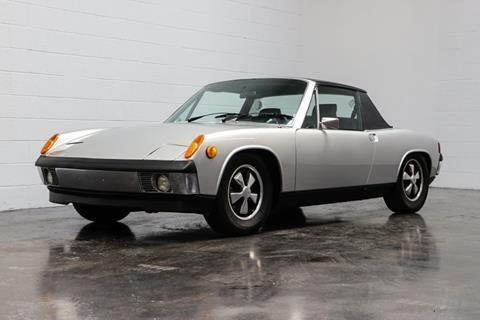 A great opportunity to acquire an outstanding 914-6. 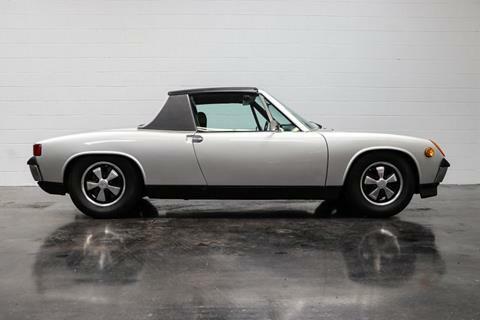 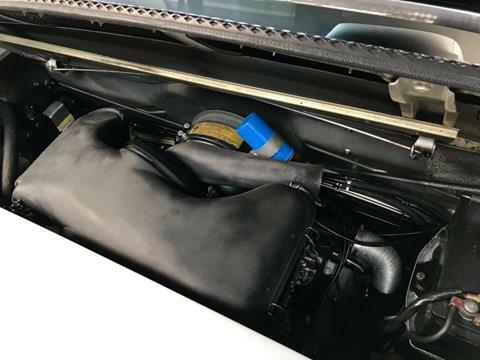 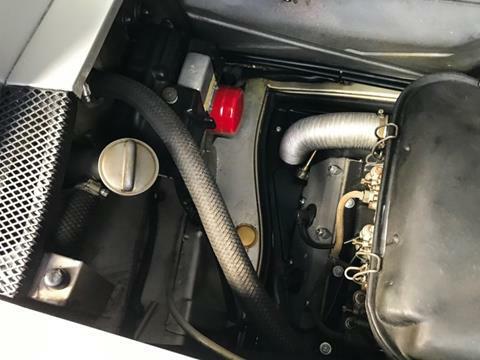 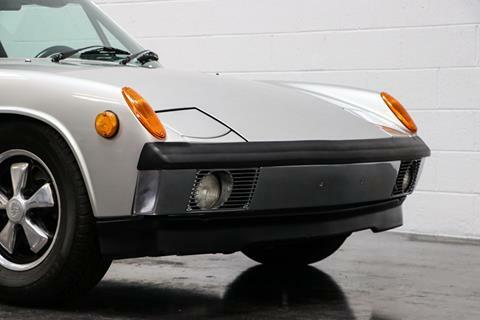 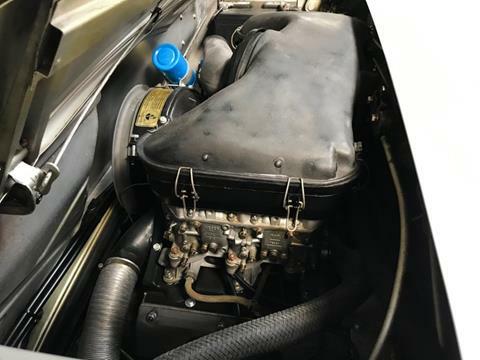 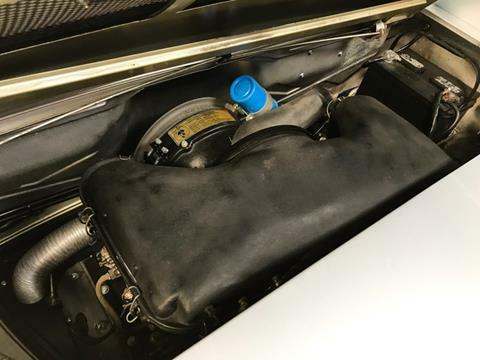 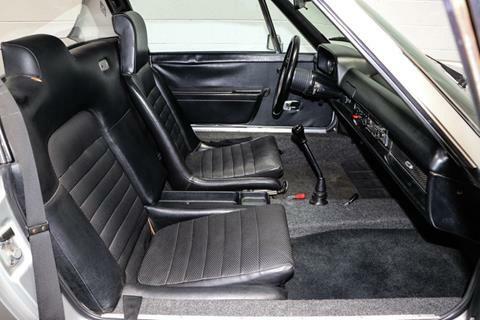 History Porsche's 914-6 variant featured a carbureted 110 bhp (82 kW; 112 PS) 2.0 L flat-6 engine from the 1969 911T, placed amidships in front of a version of the 1969 911's 901 gearbox configured for a mid-engine sports car. 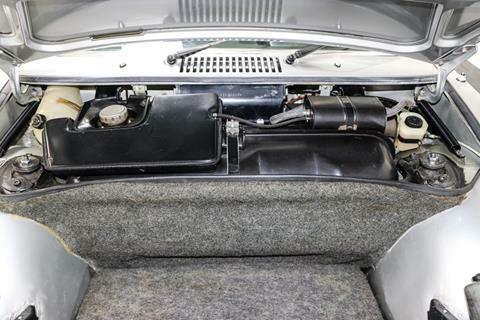 Karmann manufactured the rolling chassis at their plant, completing Volkswagen production in-house or delivering versions to Porsche for their final assembly. 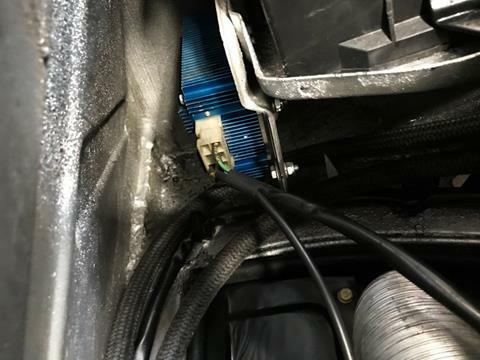 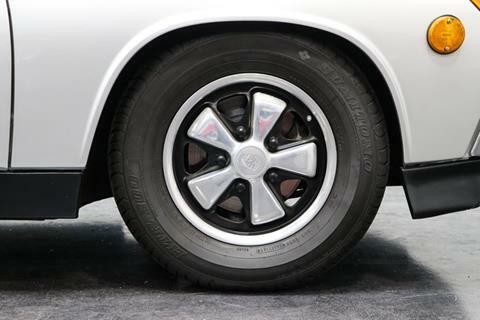 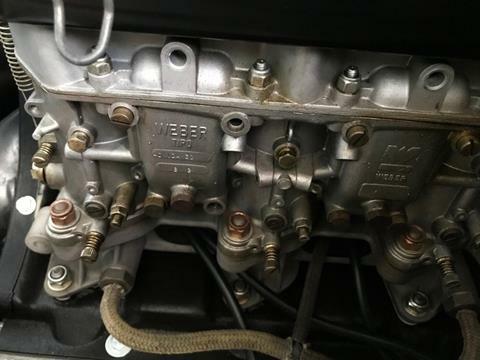 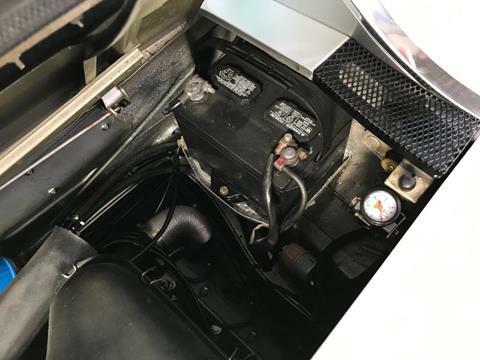 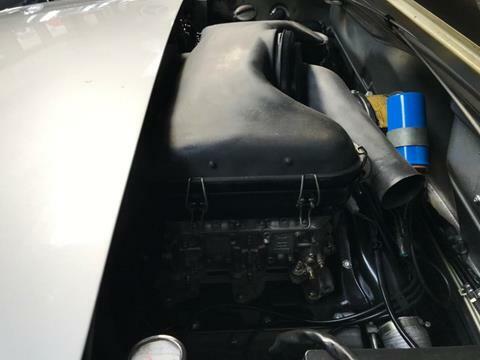 The 914-6 models used lower gear ratios and high brake gearing in order to try to overcome the greater weight of the six-cylinder engine along with higher power output. 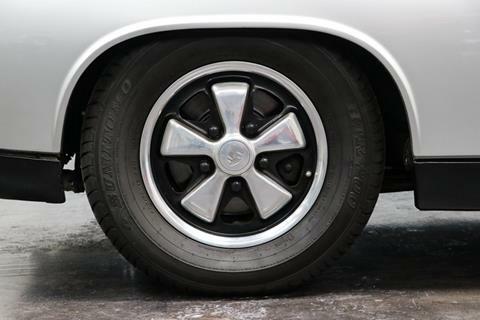 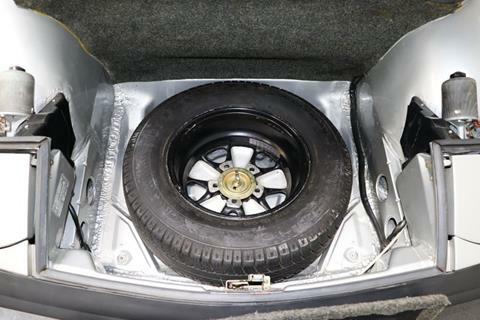 They also featured five-lug wheels and an ignition on the left side of the steering wheel. 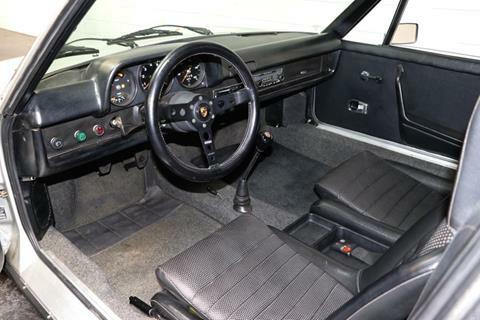 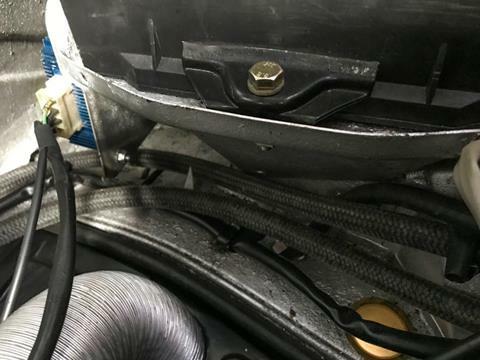 Suspension and handling were otherwise mostly the same.